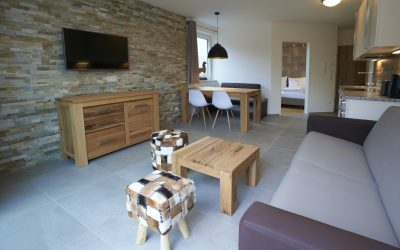  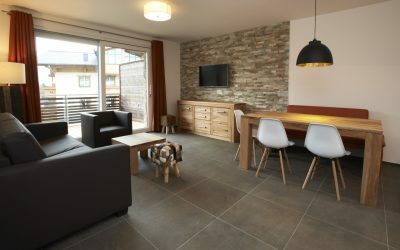 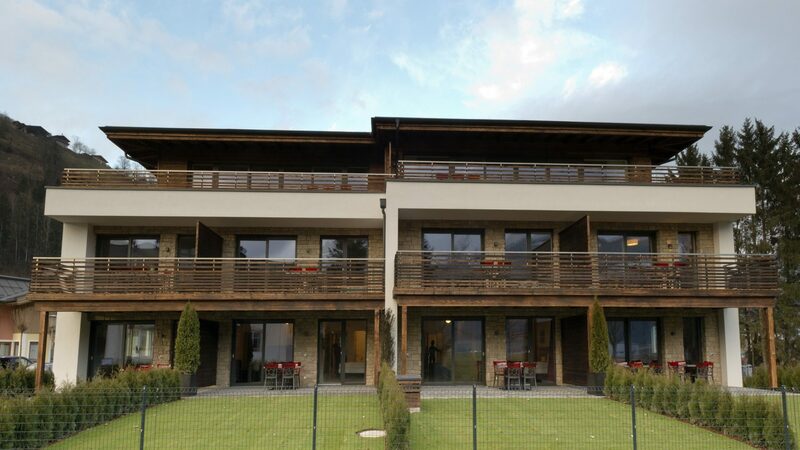 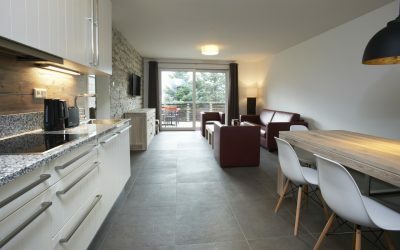 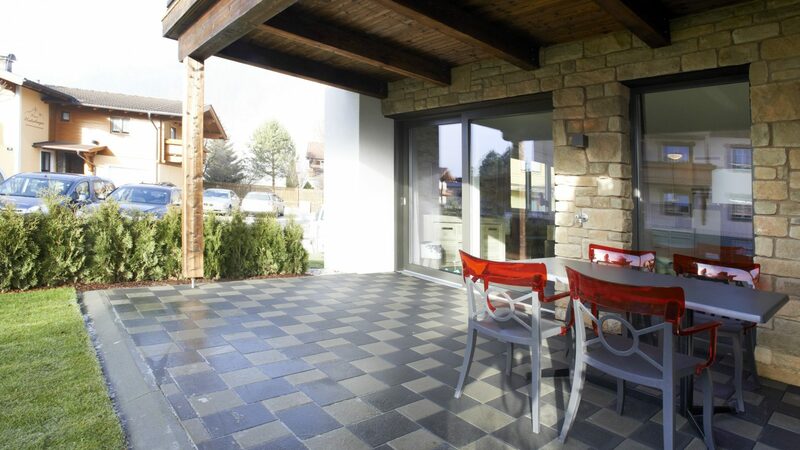 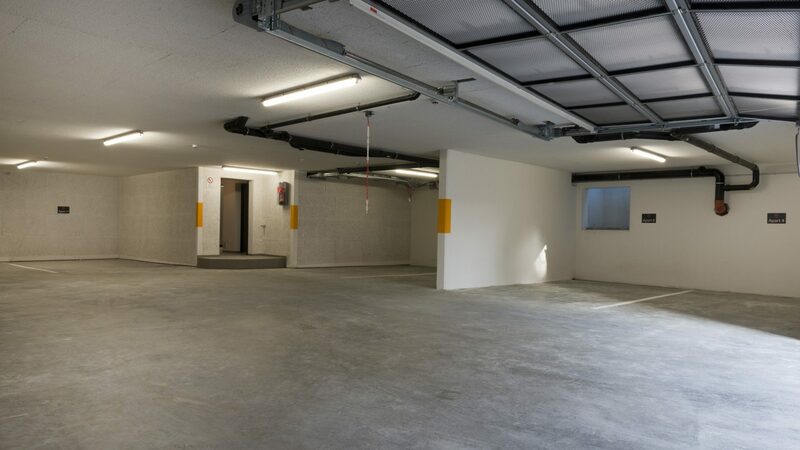 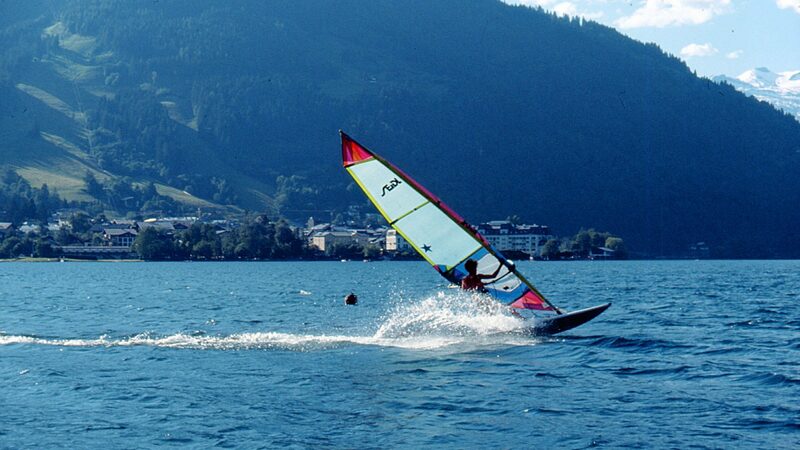 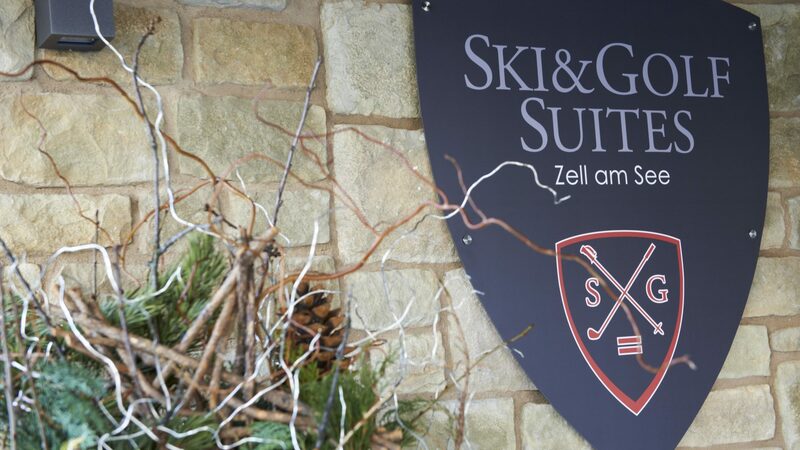 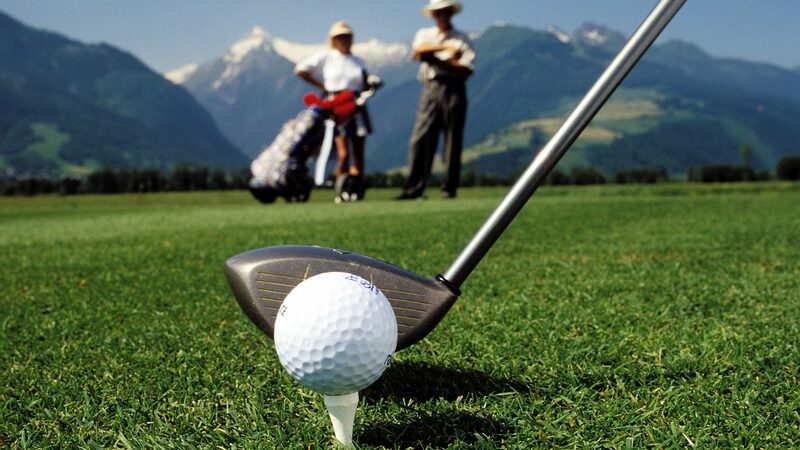 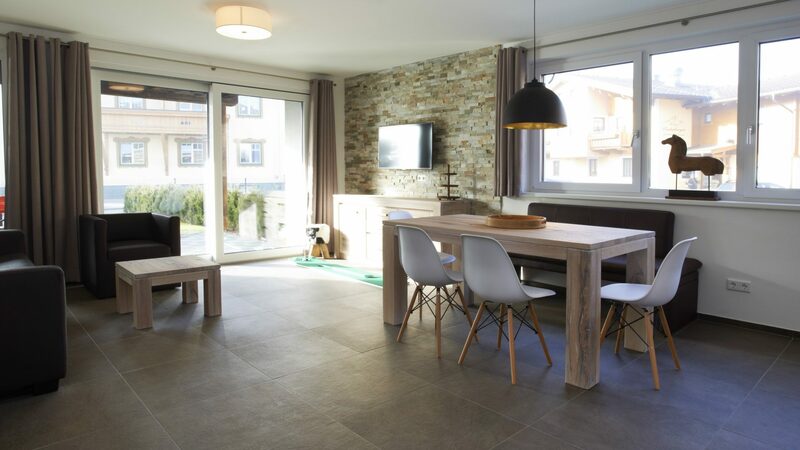 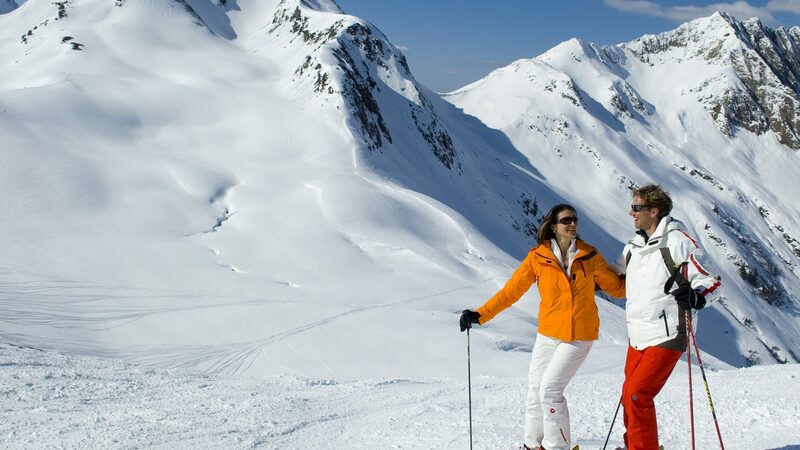 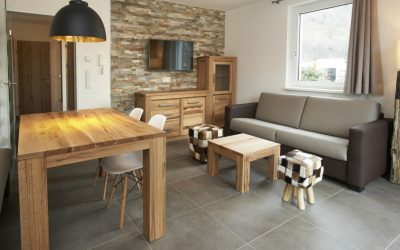 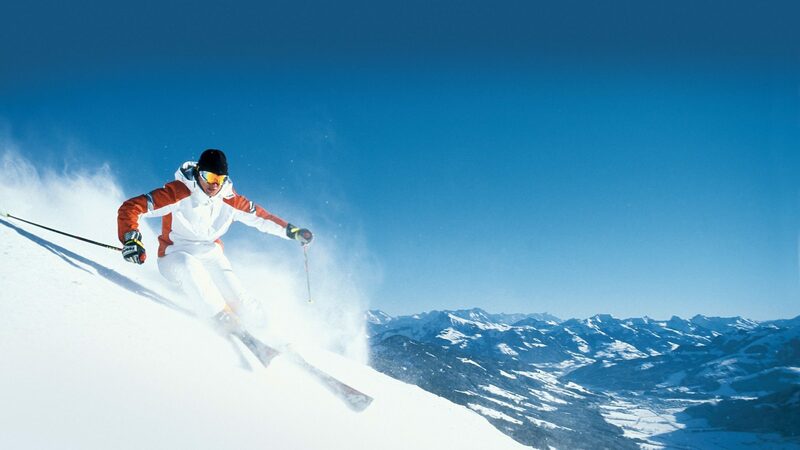 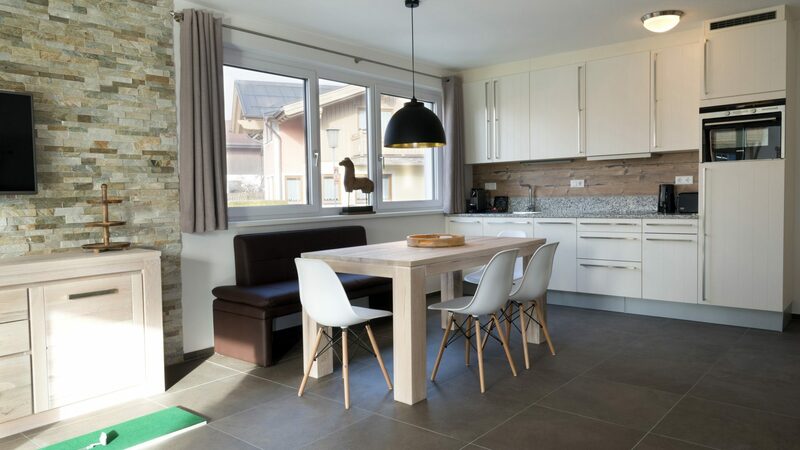 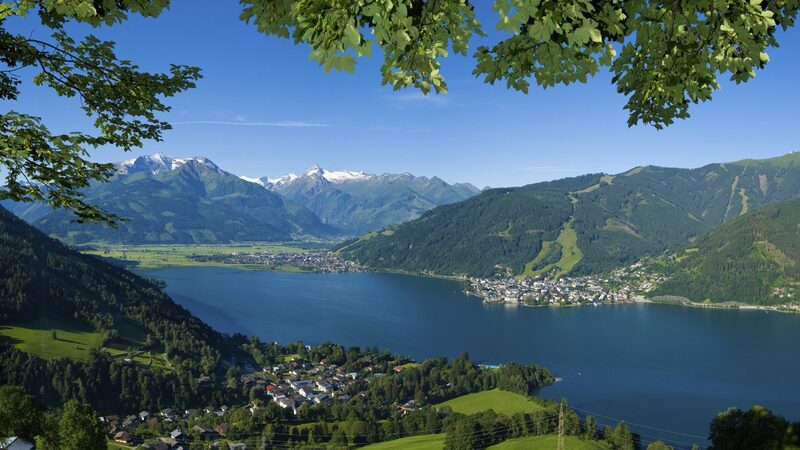 This luxurios apartment top 4 is located on the ground floor of Ski & Golf suites Zell am See. 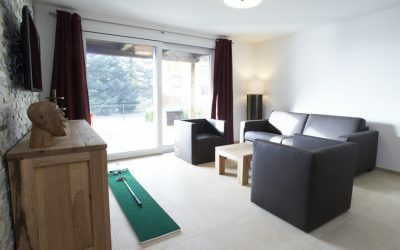 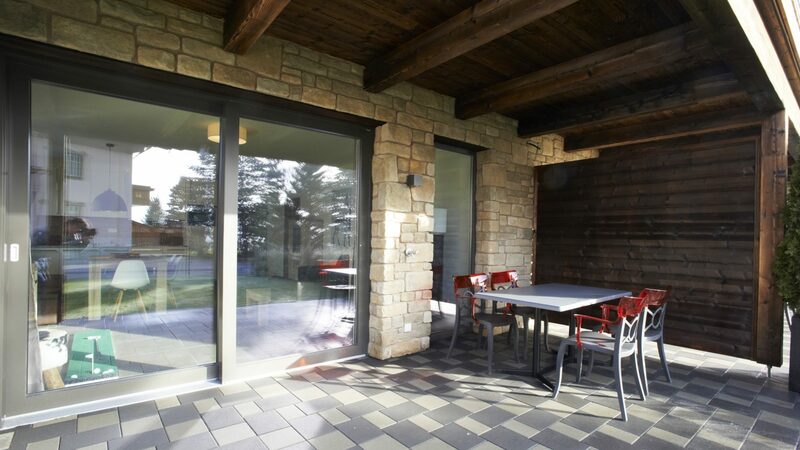 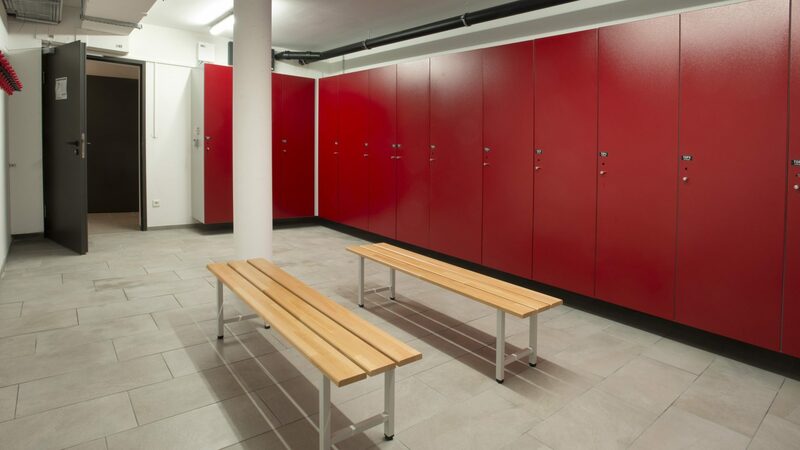 This designer apartment consists of one bedroom with one double bed. 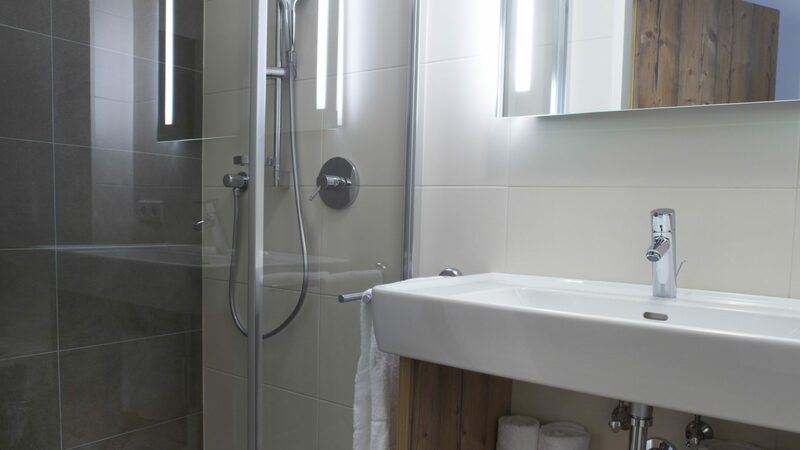 In this apartment there are two bathrooms. 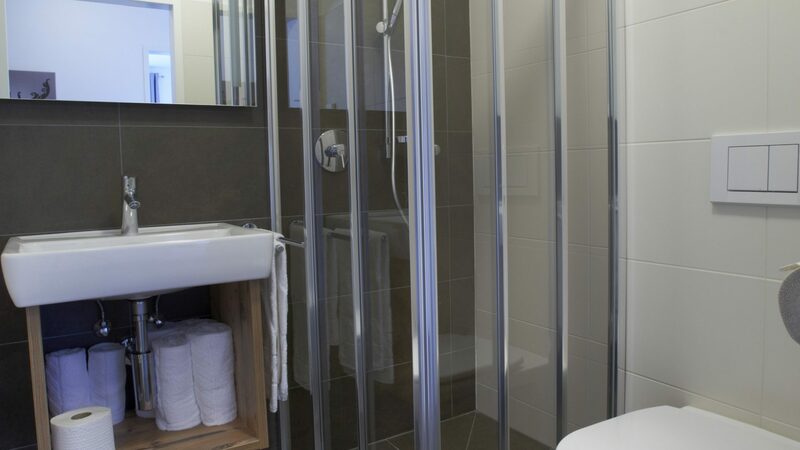 Both bathrooms have a shower and toilet.